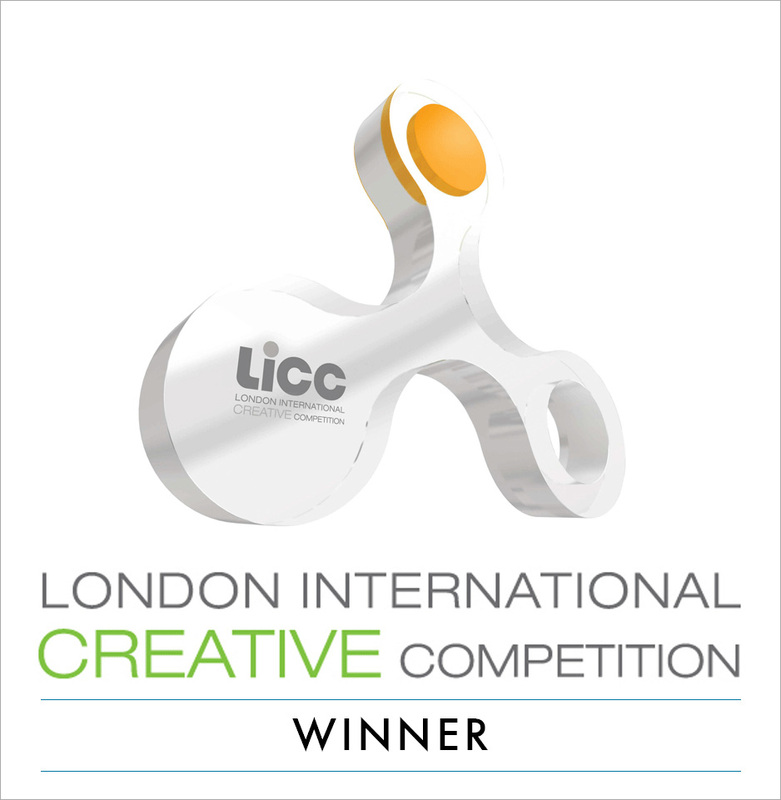 LICC invite visual artists from around the world to participate with their more innovative artworks in their international competition. The artworks are judged by leading figures in the world of Visual Arts. 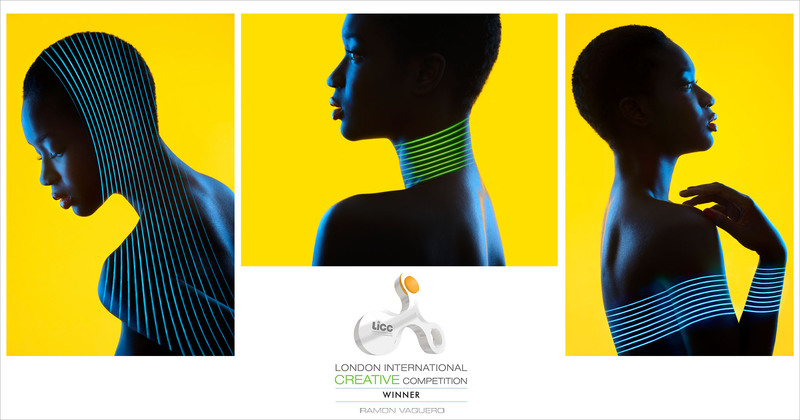 The contest comprises different creative disciplines, as architectural design, Sculpture, Graphic design, Fashion, Photography, Video and Film. 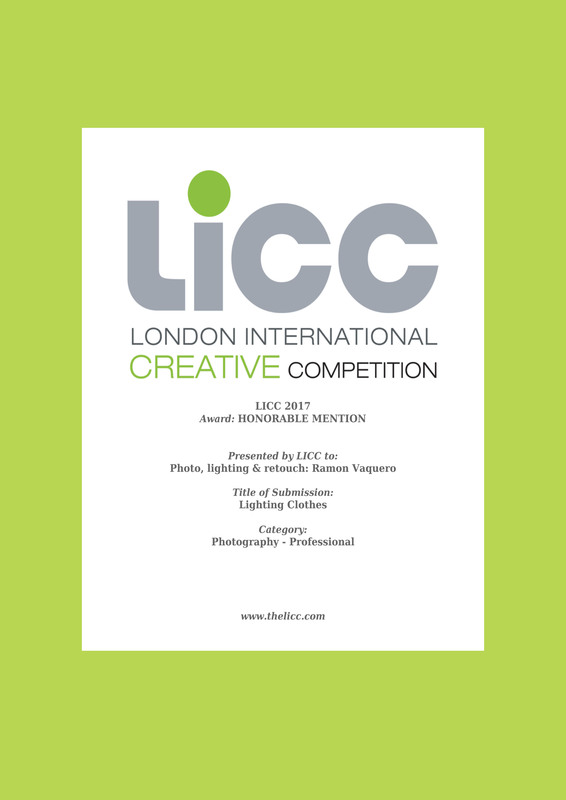 Many thanks to the Organization and jury of the LICC for a new recognition to this work, previously awarded in different international contests of NY, Barcelona, Tokyo, London, Southampton, Los Angeles and Holland.